Springtime marks the start of racing season for most runners. Are you feeling the itch of running your first 10k? If you&apos;re not sure it&apos;s for you, you&apos;re not alone. I wasn&apos;t sure I could run one either. Although I&apos;ve been running for "pleasure" (if you can call running pleasurable) for almost two decades, I didn&apos;t think I was good enough of a runner to complete a race. I can&apos;t really pinpoint what changed my mind. Maybe it was because I was in my 30s and everyone in their 30s suddenly needs to run some sort of race, or maybe it was because I was a closeted exercise addict and I needed another challenge to boost my ego. Whatever the reason, I decided that I was going to cross "running a 10K" off my proverbial bucket list, and just go for it. Of course, just "going for it" isn&apos;t entirely recommended when preparing for something as intense as a 10K race (which equals 6.2 miles). Whether you&apos;re a novice or experienced runner, any race requires a plan. If you&apos;re curious about lacing up for a 10K race, here are the top things I&apos;d recommend to do in order to cross the finish line in one piece. For my first 10K race, I joined my local Running Room, which hosts various clinics for race prep. I was given a six-week training schedule, which provided me with details on when to run and for how long to run per day (and not to mention tons of support and motivation). Whether you join a local running club like I did or decide to the DIY option, you&apos;ll need to have a running schedule. 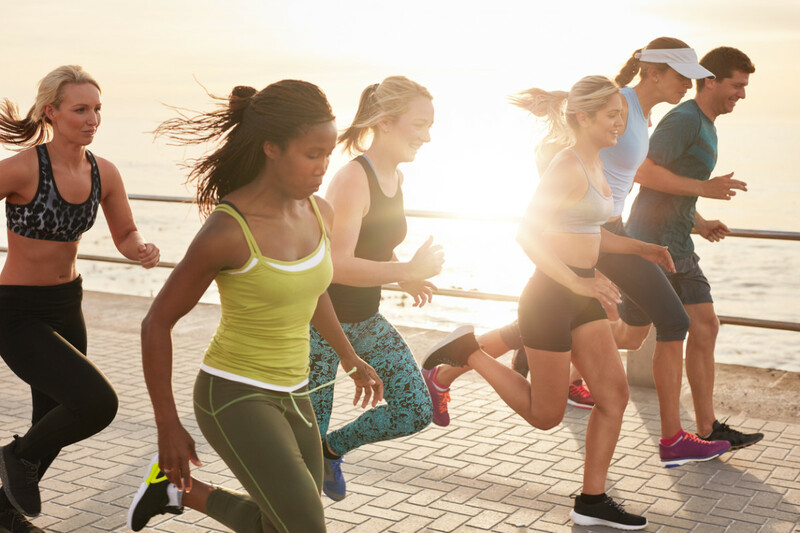 Sophia Borghese, a fitness consultant for All Inclusive Health in New Orleans, suggests runners plan on running at least three days per week. 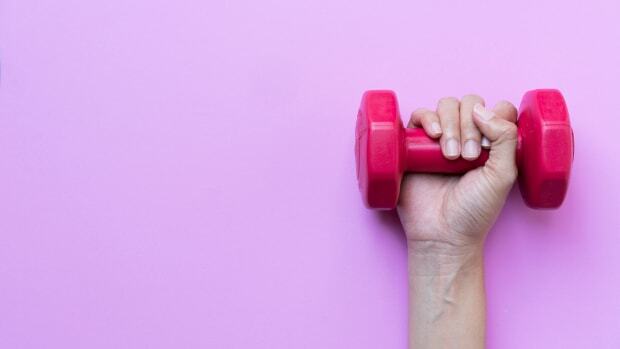 "Since everyday life tends to get in the way of one’s fitness goals, it’s important to set aside time that allows them time to stretch, run, cool down, and recover," she says. "By running often and stretching, they’ll be able to up their mileage without getting worn out." So just how much mileage should you "up"? If you&apos;re a beginner runner, Heather Colasuonno, who&apos;s participated in over 130 races, including the Boston Marathon and whose 10K PB is 38:01, recommends adding 10 percent to your mileage each week. 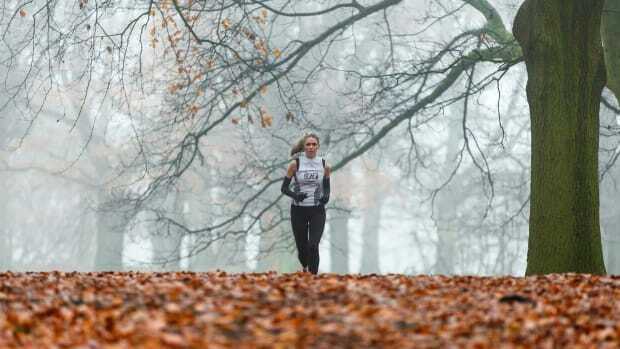 "Once you get to 10K, try to run that distance once each week leading up the race," she says. Two weeks before the race, Colasuonno, who&apos;s also the co-race director of Run Ajax, recommends reducing your mileage by 15 percent. By the time you reach the week of your race, you should reduce that number by 25 percent. This will conserve your energy needed to cross the finish line! One of my biggest challenges was my reluctance (read: stubbornness) to take things nice and easy, and to limit my cross-training. 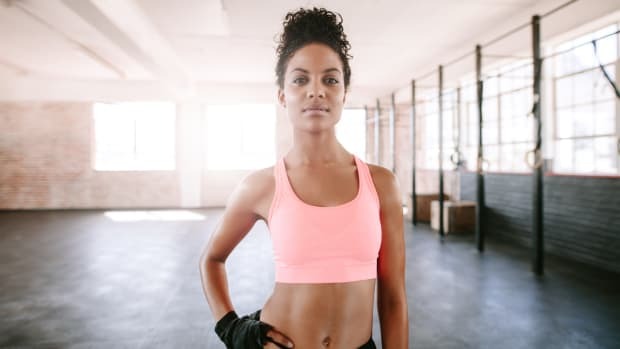 It didn&apos;t matter how many times my running instructor suggested that I decrease my time at the gym or to skip my thrice-weekly boxing classes, I kept on pushing myself hard. 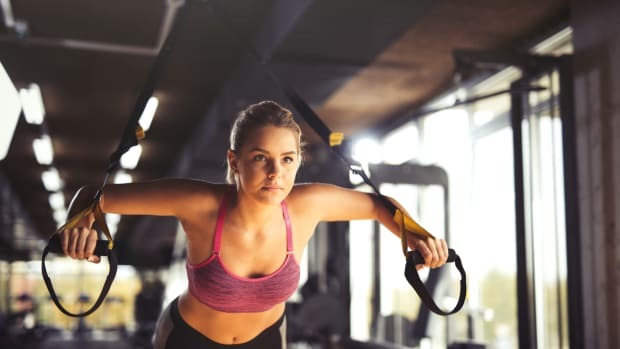 I thought I was strong and fit enough to keep my regular exercise routine intact while also adding three to four days of running. I was wrong. I overtrained myself to the point that I compromised my immune system and ended up with the flu and a 104-degree fever. I was bedridden for two weeks, which meant no running. By the time I was healthy enough to get my running shoes back on, my training had taken a major beating. I was crushed. Anxiety crept in, and I began to seriously doubt if I&apos;d be able to make it through the race at all. This is why Borghese recommends to cross-train "lightly." "When running a big race for the very first time, there is no need to run every single day," she says. "On days off from running, a new runner should be sure to not do any strenuous exercise that will wear them out. 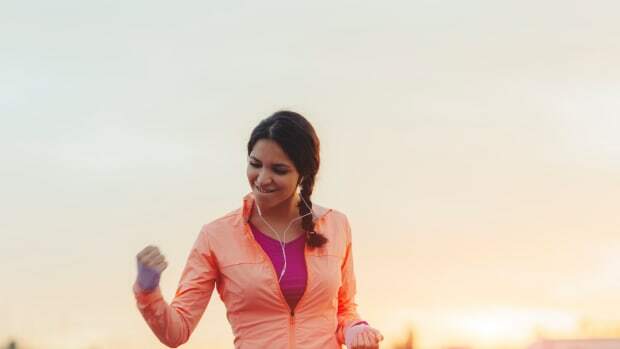 So instead of trying to book a heavy lifting day or cycle class into your schedule, just getting outside to go on a brisk walk with a friend is enough for a new runner." On a similar note, when you&apos;re training, it&apos;s important to remember that you shouldn&apos;t be running at full tilt each and every minute of your run. "Don&apos;t run every run all out," says Colasuonno. "Keep 80% of your mileage as &apos;easy&apos; running. Meaning it&apos;s easy enough to have a conservation with someone beside you." Even if you feel you have the energy to do so, don&apos;t. "This is the most important point of training. Otherwise, burn out and exhaustion are guaranteed," she warns. "Many new runners want nothing more than to complete one of these long races for just themselves, but having friends and family involved makes all the difference," says Borghese. "When, say, a runner’s significant other is there cheering them on in their first big race training, the runner is more likely to feel accountable." I couldn&apos;t agree more. Between the members of my running class, my coaches, and my own friends and family, I had a lot of support for which I am so grateful. They not only knew I could run and finish the race, but their motivation and love really helped me get through the tough times of training, like my bout with the flu, as well as another mishap when I tripped and badly battered my kneecaps days before the race (I&apos;m telling you my 10K was a journey). They believed in me even when I didn&apos;t, which prevented me from quitting. "Make a race plan and stick to it," says Colasuonno. "It&apos;s easy to blast it out at the start due to the adrenaline and excitement, but you want to stick with your planned pace." Having a plan definitely helped me. As much as I wanted to beat the other runners who sprinted ahead of me at the start of the race, by sticking to my tried-and-true steady pace, I was able to cross the finish line at my desired time because I had enough stamina to go the distance comfortably. Of course what really matters is not how fast you ran, but how much fun you have. "Remember you&apos;re there to have fun," says Colasuonno. "Embrace the challenge and remind yourself to smile." Especially when your whole body hurts. Because it will (sorry). Keep these tips in mind and there&apos;s no doubt you&apos;ll cross that finish line feeling like a champion.